The feature product is ready stock and ship from Selangor. 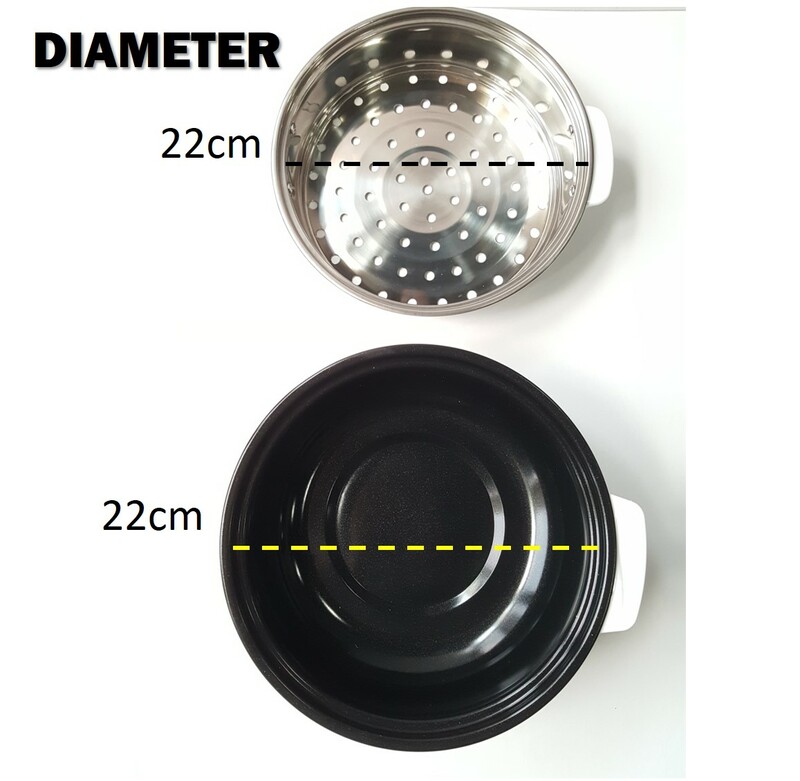 Courier service normally make delivery in 1-3 work days in WM, and 2-5 work days in EM. 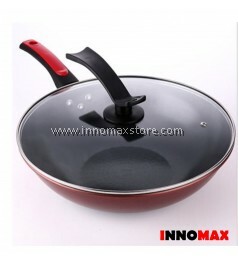 The product is 100% new and gone through proper inspection and packing before send out. 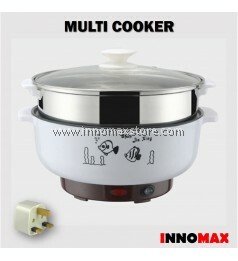 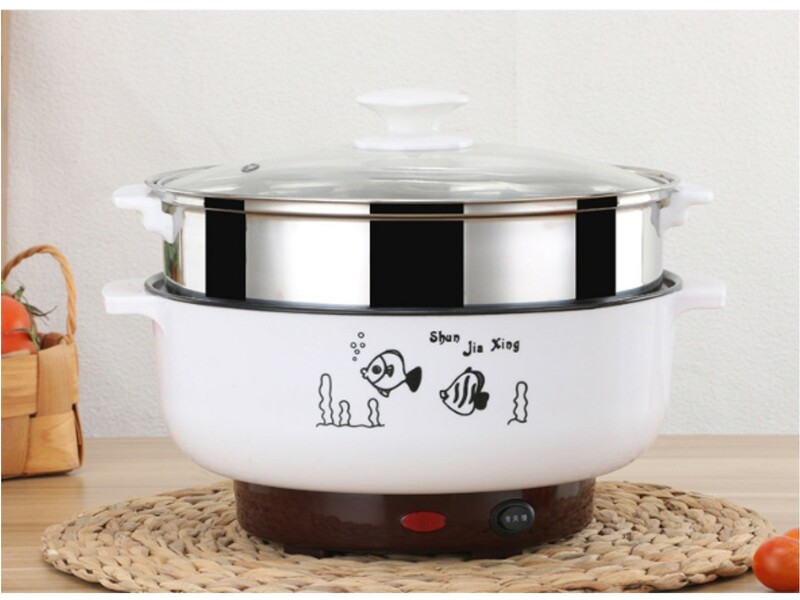 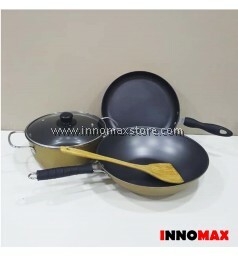 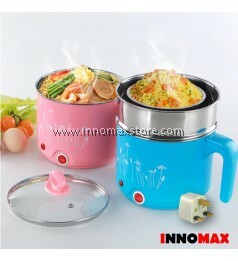 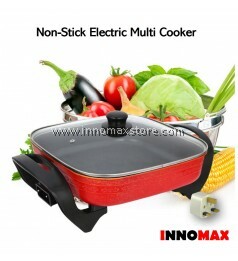 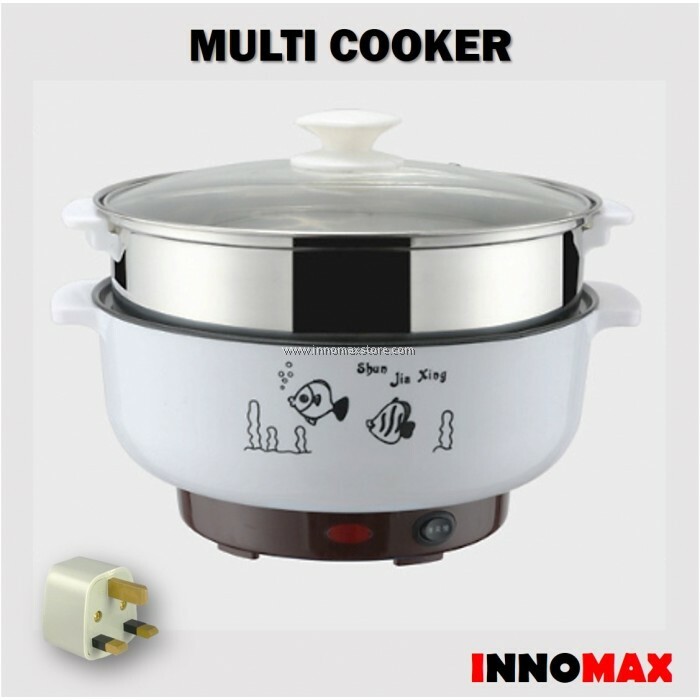 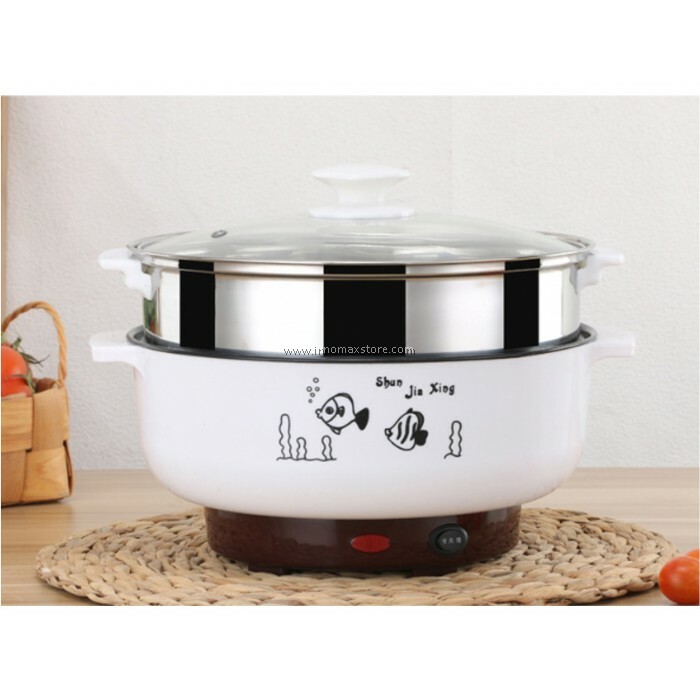 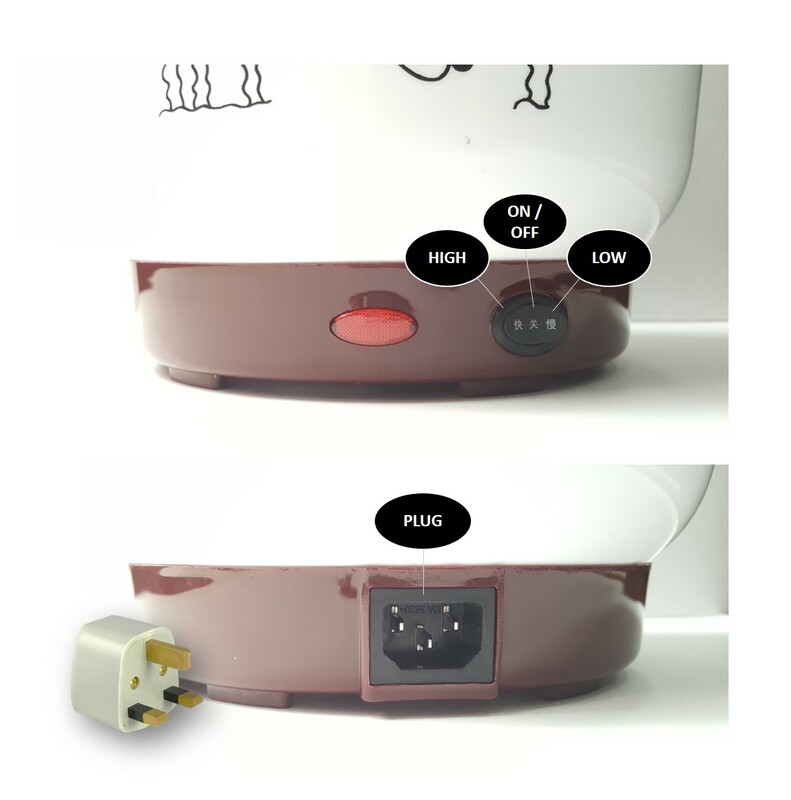 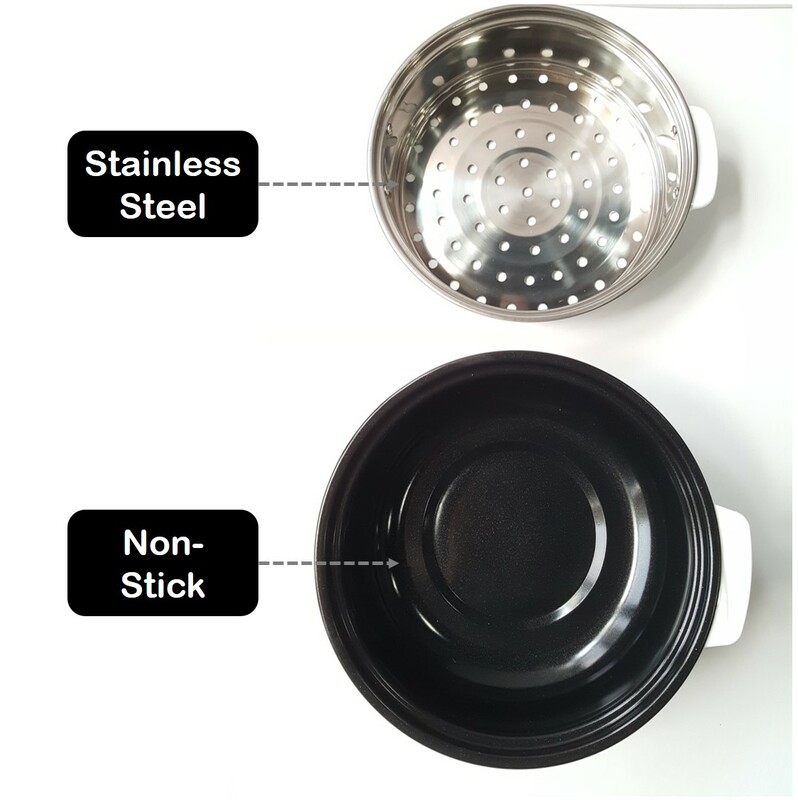 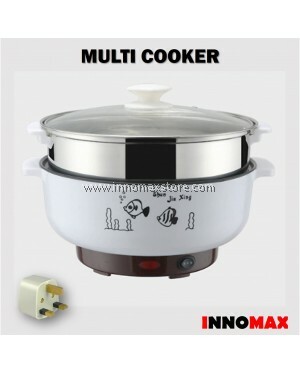 Non-Stick, Smoke Free cooking pot is suitable for small to medium size family. 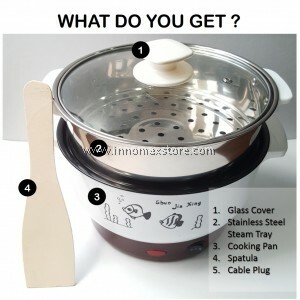 Easy to clean and maintain is the reason why it is so convenient for everybody. 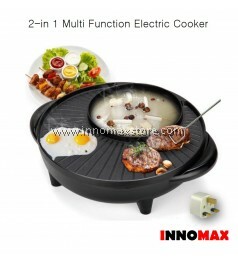 Simple to operate and convenient to use is best for modern lifestyle. 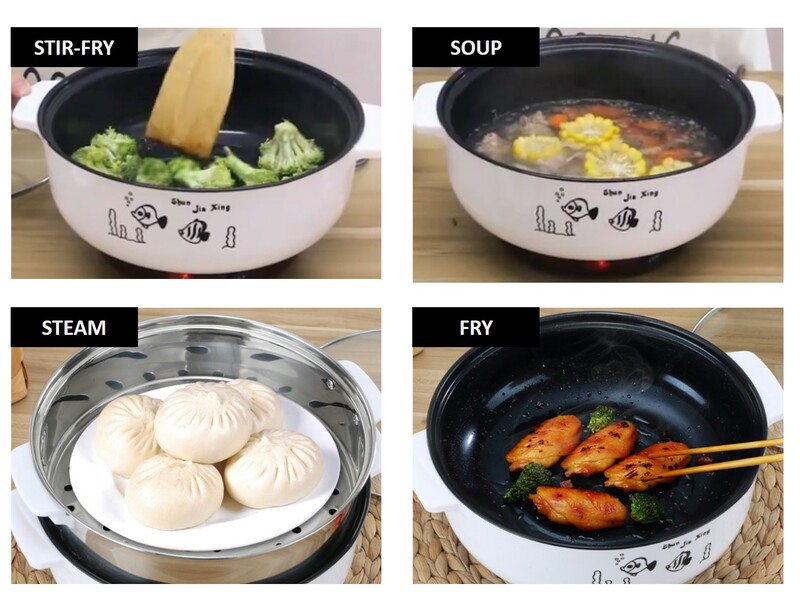 • Steam, Boil, Cook, Fry.